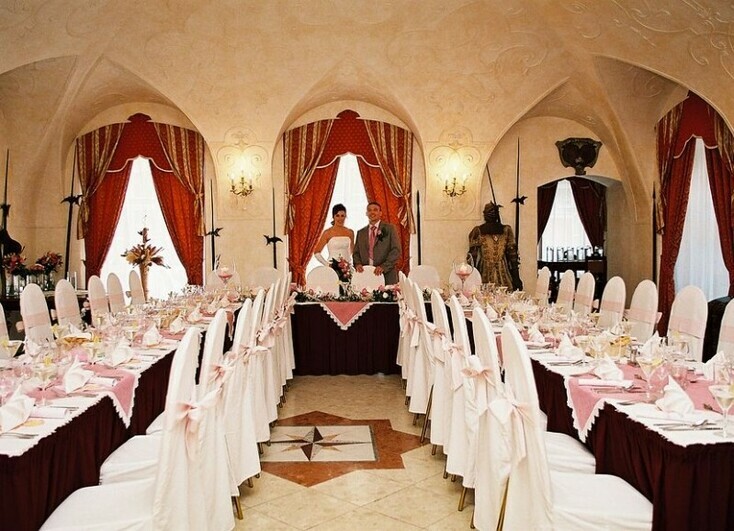 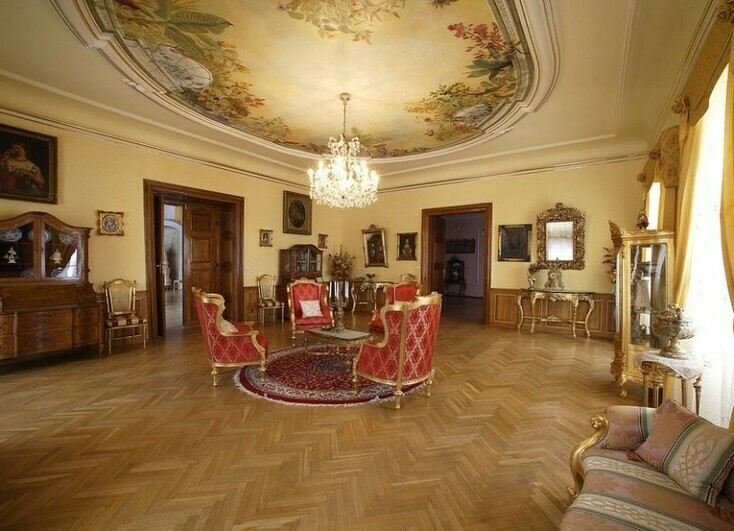 The Baroque Castle in Dětenice provides a unique historical venue for ceremonies and receptions. 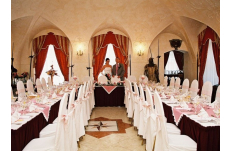 The medieval ambience of this venue is extended to the spacious park where your welcome drink, photo shoot or historical entertainment for guests can take place. 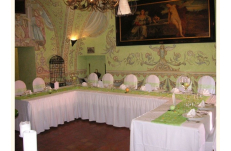 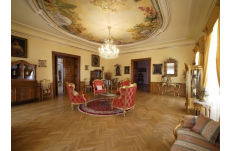 The Chateau offers 14 fully furnished rooms. 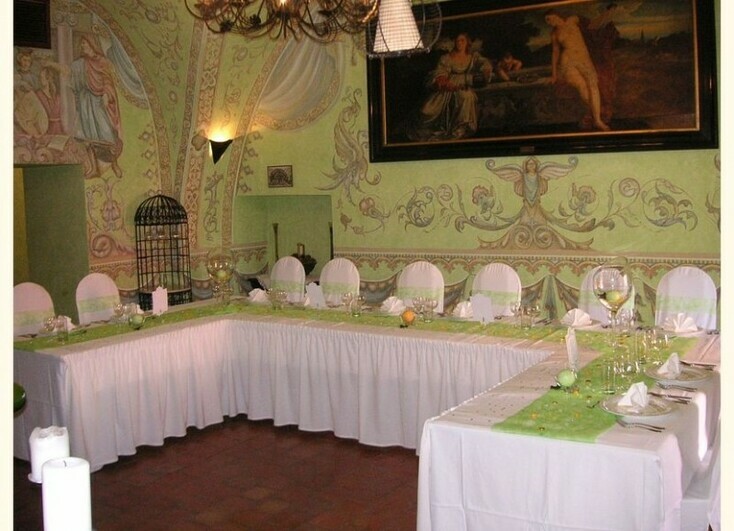 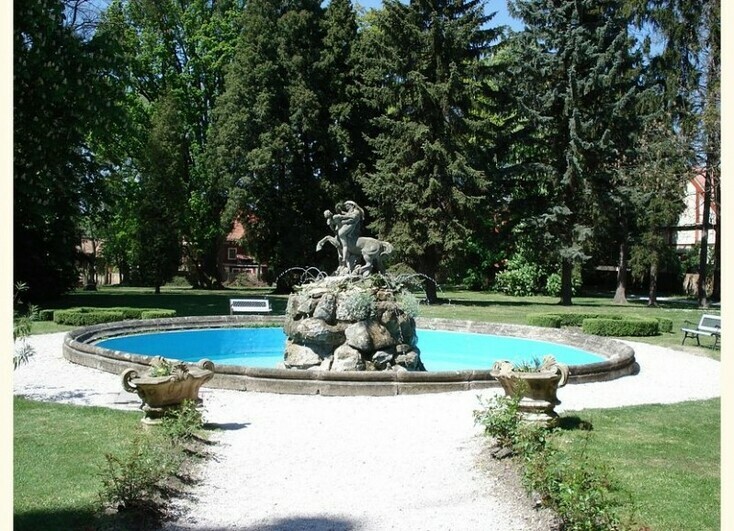 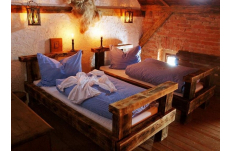 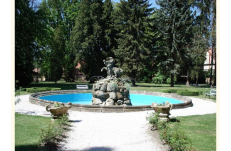 Guests can also be accommodated in the Medieval Hotel which is part of the Detenice resort. 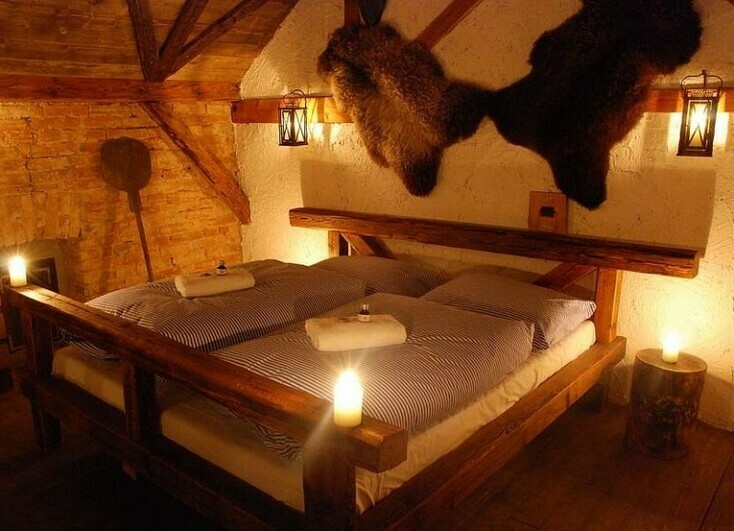 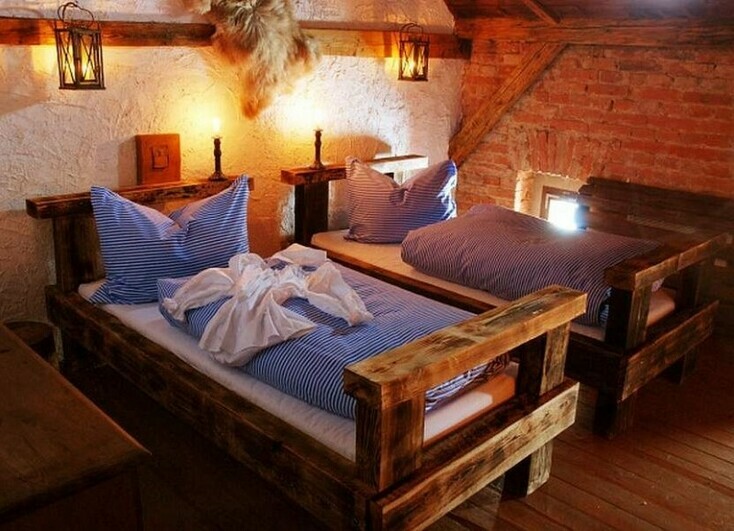 The 4* Medieval Hotel is the only hotel in Czech Republic listed as “Unusual & Unique Hotels of the worlds” offering 41 stylish rooms. 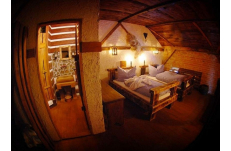 The hotel interiors are absolutely unique and staying there will definitely extend your guests wedding experience.